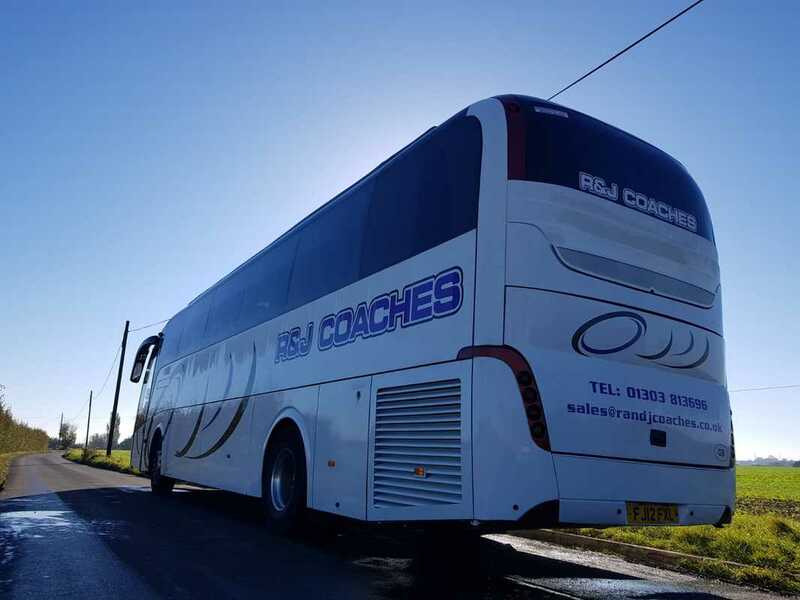 R & J Coaches is a family run business that has been operating since 1994. 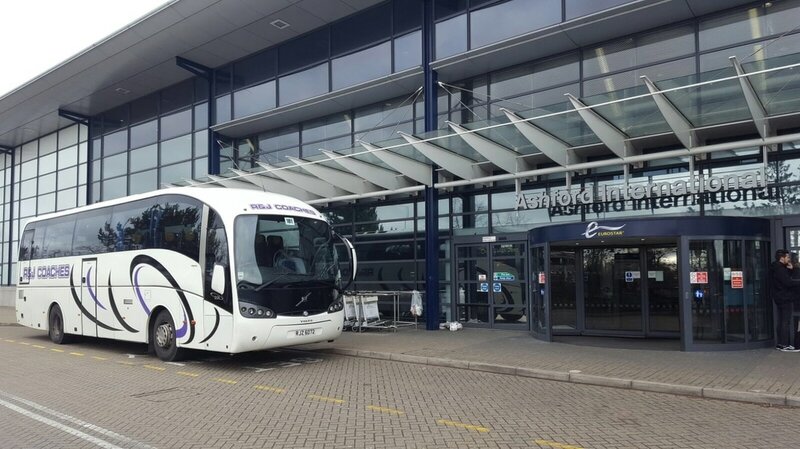 We offer a wide range of travel solutions from school trips, sporting events and corporate days out to music events, day trips and continental tours. We are an approved contractor for Kent County Council with all our drivers holding an enhanced DBS certificate. 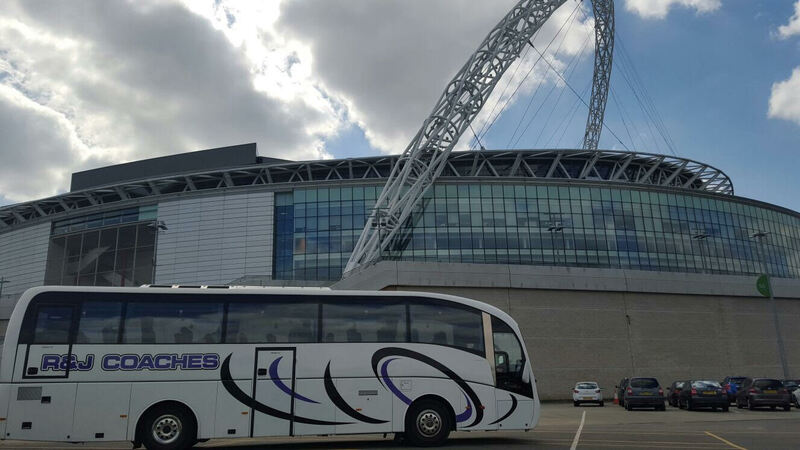 All of our coaches and minibuses are maintained in house to the highest of standards and undergo regular maintenance and monthly inspections. 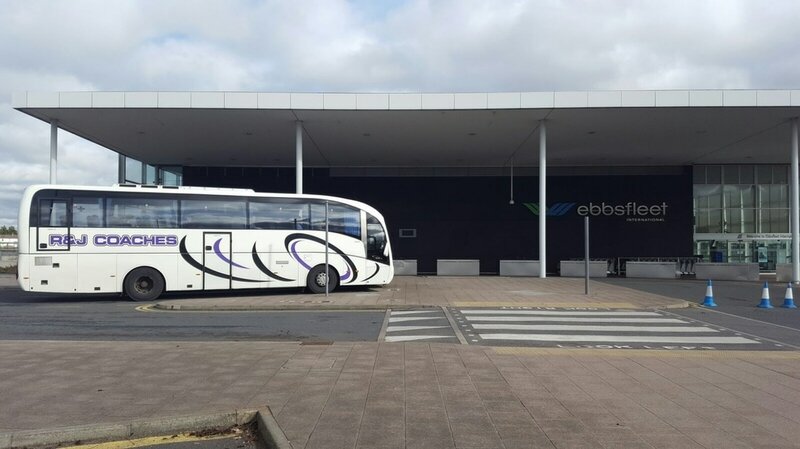 Our coaches and minibuses seat from 16 to 70 passengers depending on your requirements, with various facilities on board such as WC, coffee machines and air conditioning available.​ Our varied fleet of coaches and minibuses ensure we can adapt for groups of all sizes, delivering competitive quotes. 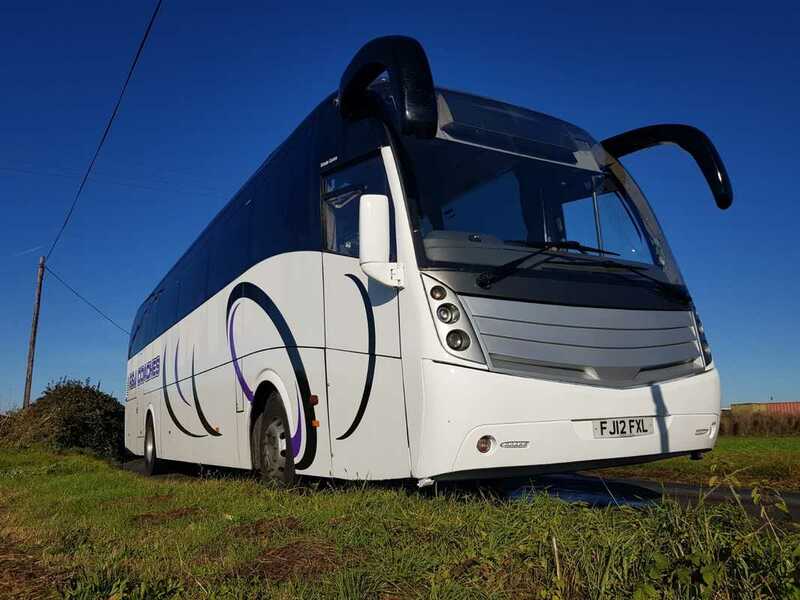 With 25 years of experience, our growing fleet of high quality and well maintained coaches provide trusted and reliable travel to all from start to finish. 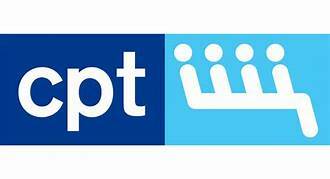 Our clients travel experience is paramount to us, safety, reliability and great service is at the heart of what we do. We offer fast quotations free of charge and will consider all client work. For a free quote please complete the short quote form below or alternatively give us a call. 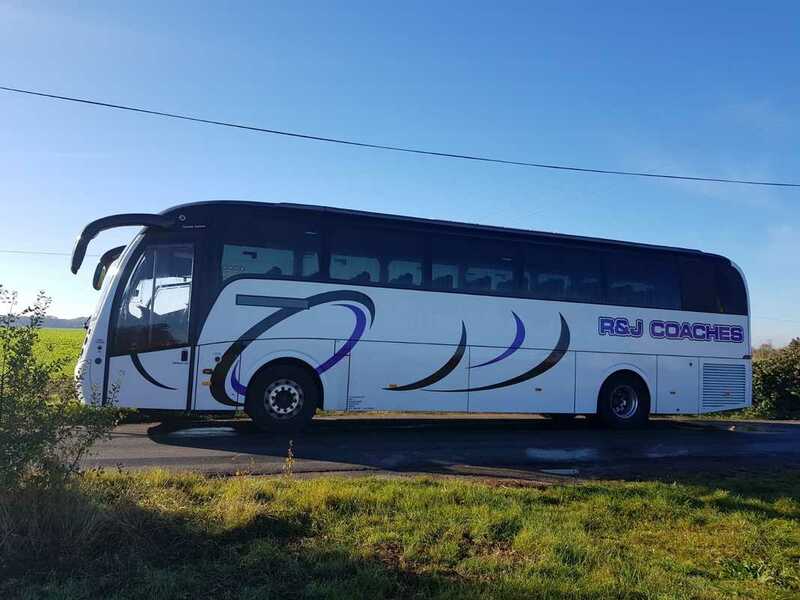 R&J Coaches has a wide range of vehicles from 16 seat minibuses to full size executive coaches. Our fleet also consists of 70 seater school buses for large groups and school travel. Whether its cruise transfers, continental travel or trips into London, we have the drivers, coaches and years of experience to provide outstanding travel and an exceptional service every time. 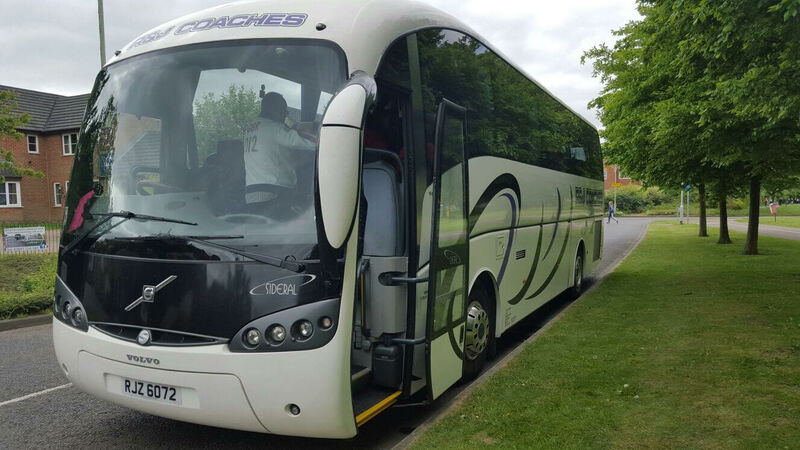 Our coaches are modern, comfortable and come complete with the latest safety features as standard. 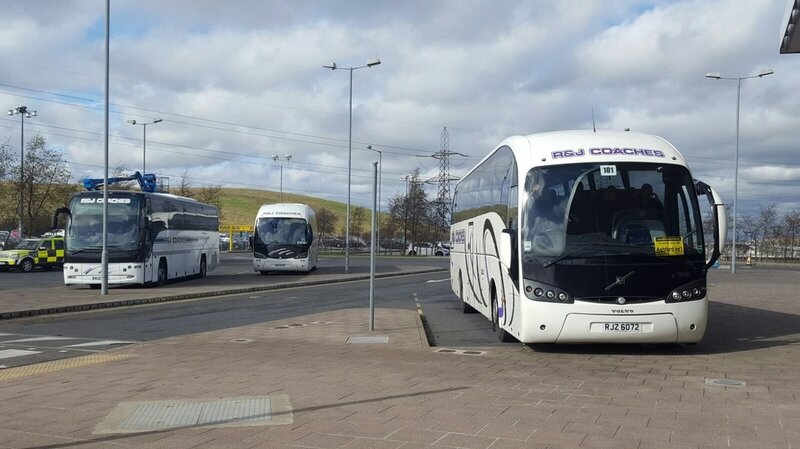 View our fleet of coaches or check out our portfolio for a larger collection of our coach fleet photos. 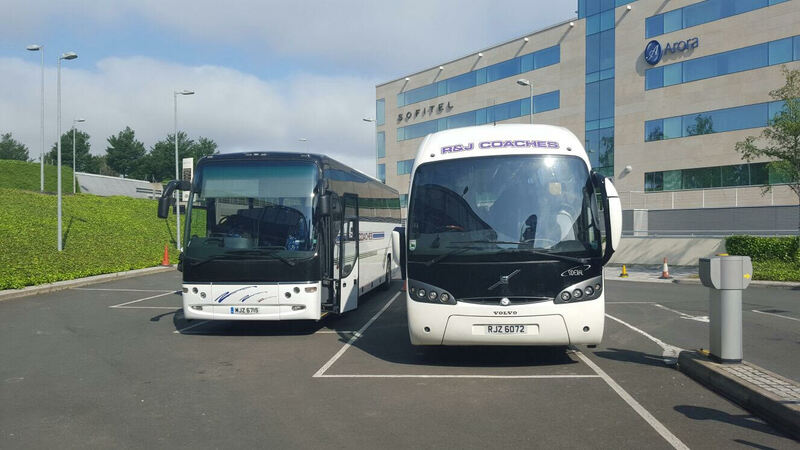 "We have been using R&J Coaches for 4 years now for U.K and overseas travel. 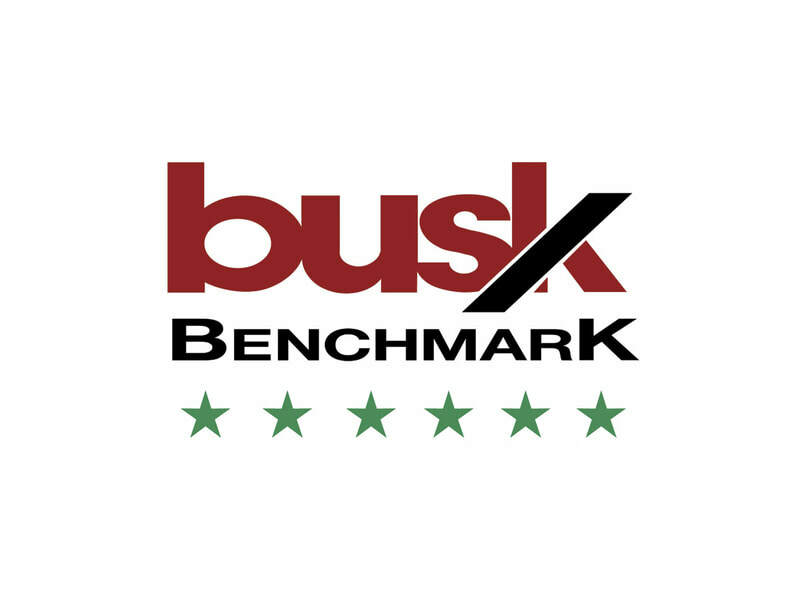 A very friendly and proffesional services every time. 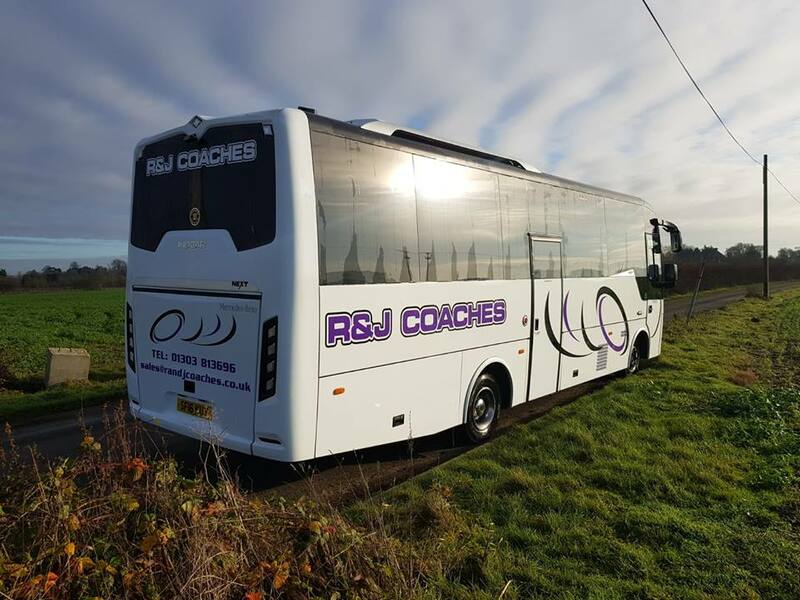 Highly recommended and Great value"
​"We have been working with R&J Coaches for many years now and from start to finish they always provide a outstanding, friendly and proffesional service"